The Cromarty Arts Trust Student Residency Prize is open to any student who will graduate this year OR any artist who has graduated in the past two years, from a college or university in Scotland and in ANY art form. 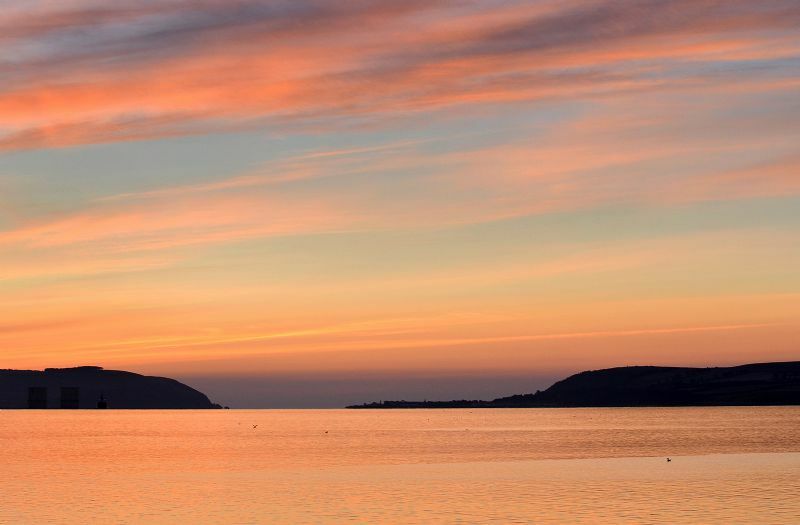 The prize consists of a student residency at the Cromarty Stables for one month, 28 September - 27 October 2019 (please only apply if you will be free to take this up). 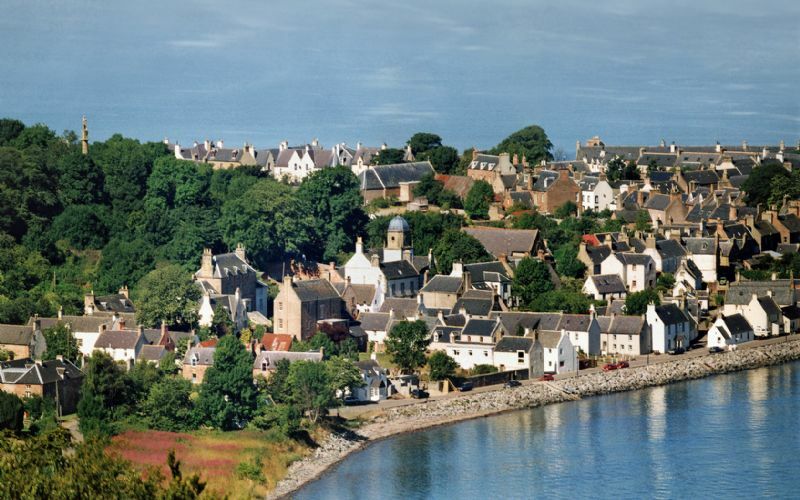 Experience of life in a small but vibrant, coastal Highland town where there's always something interesting happening, stunning scenery, award-winning eateries and resident dolphins! The residency is primarily intended to provide an opportunity for the winning artist to develop their own work in a new and inspiring environment at the beginning of their artistic career. Hold an event such as a talk or workshop and a small, informal exhibition. Write a short retrospective report about their residency. Leave behind a piece of their work for the Cromarty Collection. A brief statement (max 1000 words) about the themes you would hope to explore or develop during the residency, what you would hope to get out of your time in Cromarty, why you should be chosen, etc. Two relevant references should be provided along with your application. Applications should reach us no later than 5pm, Wednesday 12th June 2019. A Highland-based panel which will include at least one established artist and representatives of arts organisations and the Cromarty Arts Trust will decide on the winner and all entrants will be notified by early July 2019. Further questions? Just email us and we'd be happy to chat anything through! To see and hear about the experiences of previous winners, click here.